B2W Digital is the leading e-commerce company in Latin America. The Company features the largest and most esteemed brands on the Internet (Americanas.com, Submarino, Shoptime, and Sou Barato) and operates the rapidly growing Marketplace. Methodically constructed over the past several years, the platform allows B2W to also offer technology, logistics, distribution, customer service, and consumer financing services. B2W’s DevOps team is responsible for managing dozens of sites and mobile applications across many environments. With over 200M monthly visitors to their catalog of sites, B2W cannot afford any risk of downtime. In the past, they’ve looked to find various ways to reduce their cloud costs. Ultimately they’ve relied mostly on Reserved Instances. Unfortunately, with hundreds of reservations placed across accounts and organizations, many of these Reserved Instances go unutilized. B2W’s architecture relies heavily on elastic virtual machine instances. B2W was eager to find a way to save costs but as a large organization, restructuring their architecture to reduce costs was a lengthy and complex project that they didn’t want to undertake. When discovering Spotinst, B2W was intrigued by the possibility of leveraging Spot Instances without any downtime. 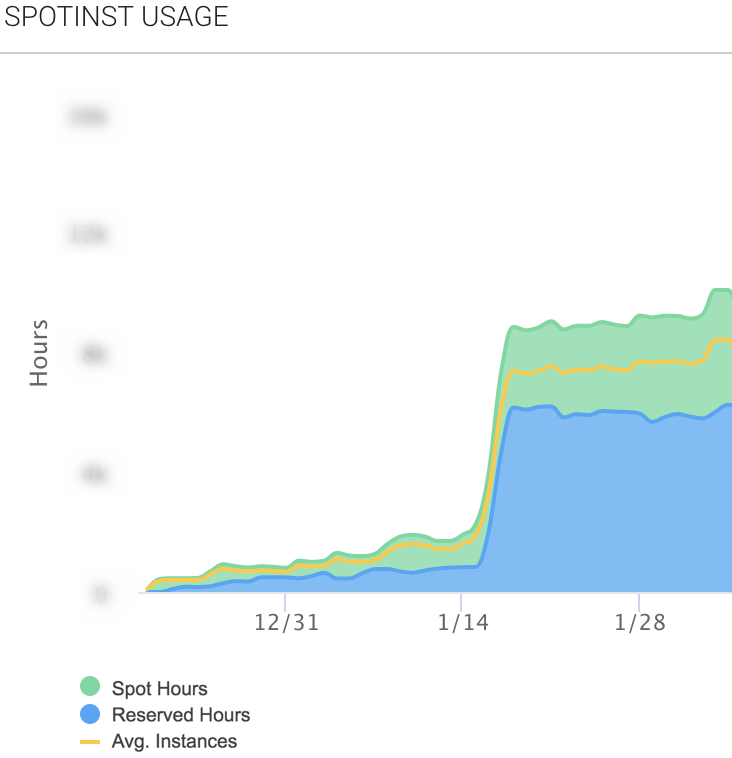 After one month of testing Spotinst’s Elastigroup on some of their workloads, B2W quickly quadrupled their Spotinst-managed Instances, saving 75% on their workloads. They’ve also migrated some of their MapReduce workloads to Spotinst to simplify virtual machine Instance management for heavy data processing workloads. 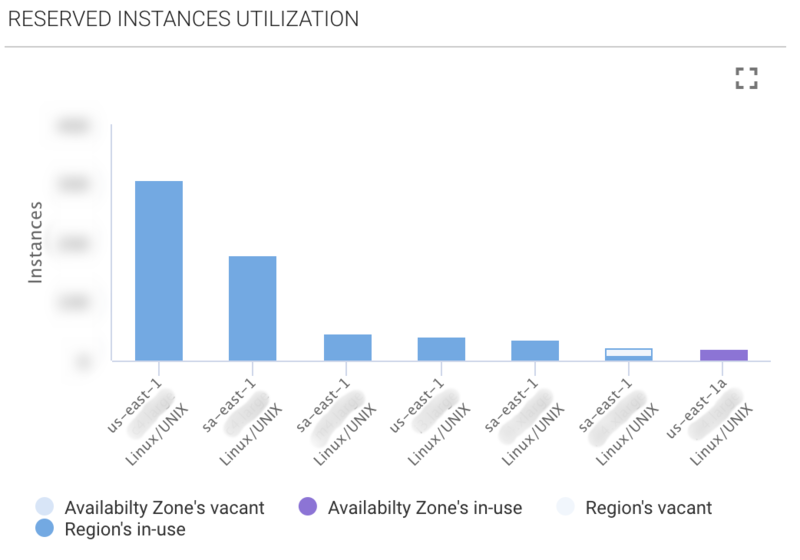 Additionally, Elastigroup’s “Automatic RI Utilization” feature ensured that all of B2W’s Reserved Instances would be fully utilized prior to any On-Demand or Spot. Previously, with many RI’s sitting across accounts, regions, and AZ’s, this proved to be a major challenge for B2W.